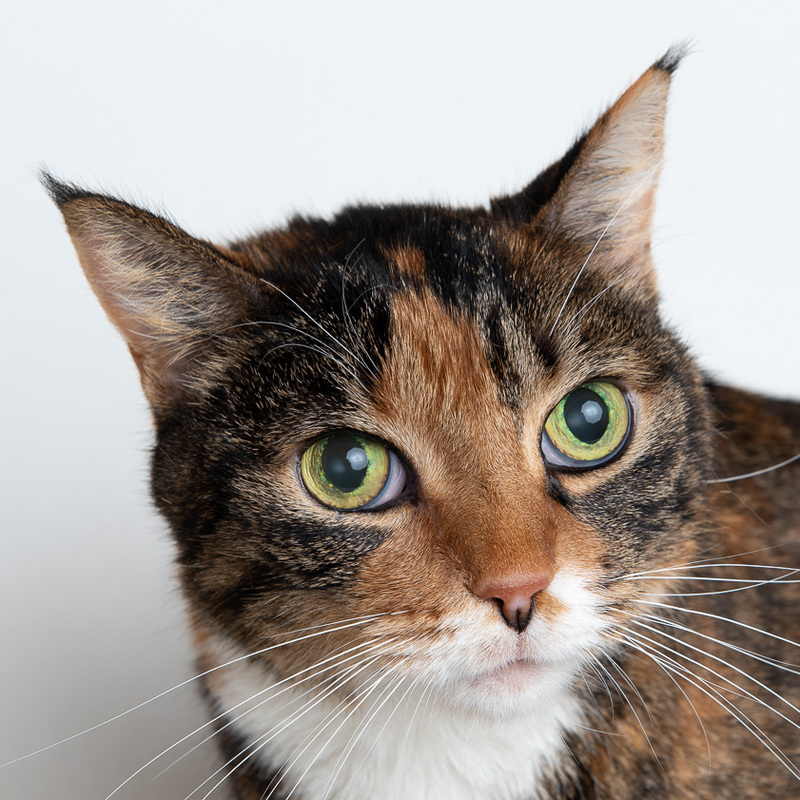 Sox is a special needs senior kitty looking for a fur-ever home. She is diabetic; her diabetes is regulated through diet and daily insulin injections. Sox doesn’t act her age or let her diabetes stop her from being a playful cat and a mighty hunter. She loves to chase and catch toys dangled for her entertainment. She has been in our care since late June and is currently enjoying the company of Turtle, Puppy, and Oreo in the feature room at the main shelter. Her adoption fee has even been sponsored by a generous donor!